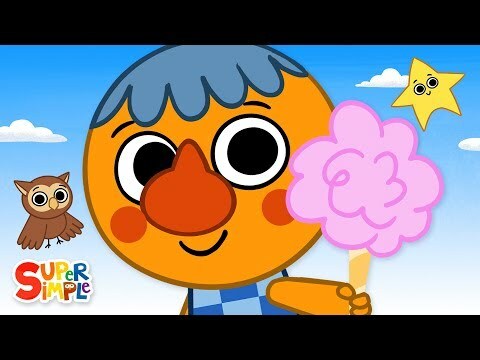 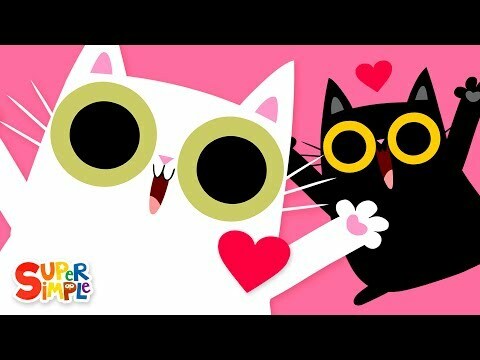 "Kids songs, nursery rhymes, and more! 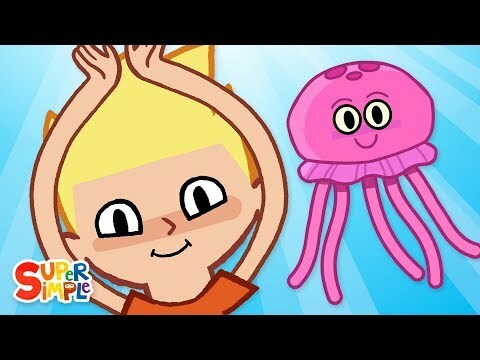 Learn and explore through song and movement with Super Simple Songs! 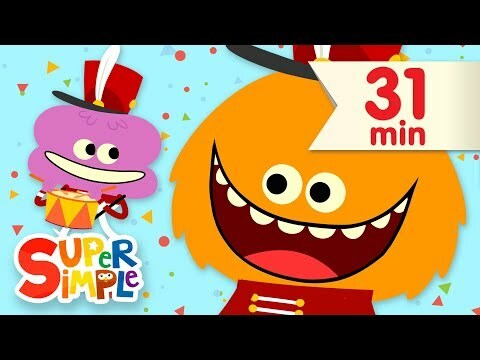 Our team of educators has created some of the most popular children's songs on YouTube to get up, move, and sing along with! 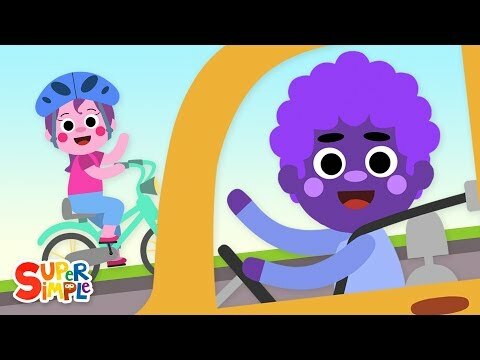 Get ready for a musical adventure in rhyme!"